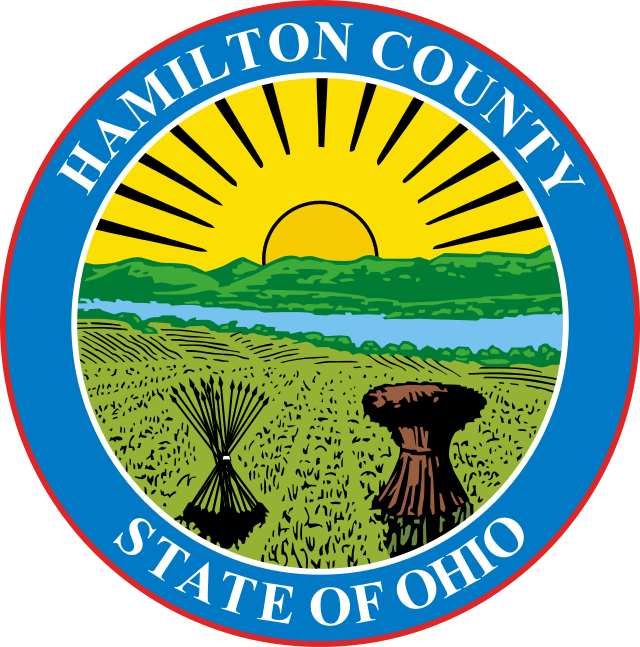 Hamilton County Commissioners hope to approve a general fund budget by December 9. Right now, the communications center is paid for by a dispatch fee. Communities are charged for every call to 911 from their jurisdiction, and some of those communities have been encouraging residents to call emergency services directly to avoid the fee. 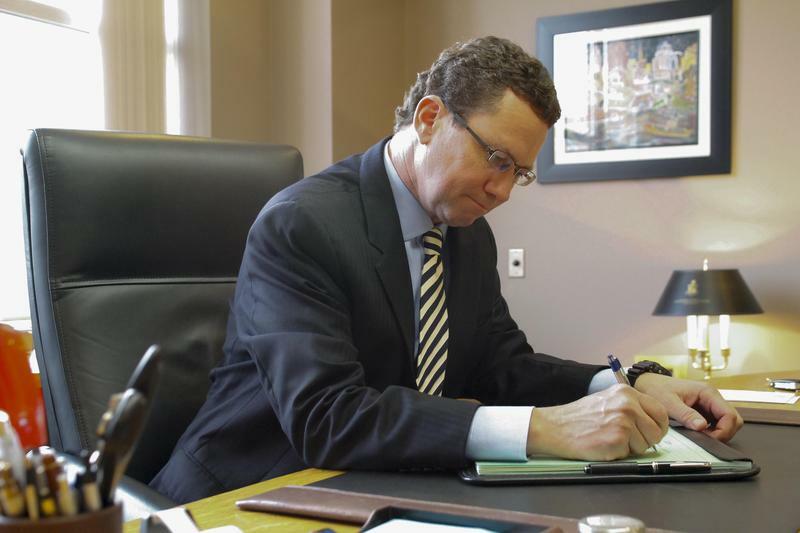 The fee was first proposed by County Administrator Christian Sigman as a way to raise money for several initiatives, including combating heroin addiction, and for transportation infrastructure. Sigman’s proposal would have raised $6.4 million, and added an average of $6 per year to a customer’s utility bill. How much this fee would add to which utility bill is still up in the air. Sigman says the final version will “probably be less than 1 percent”. 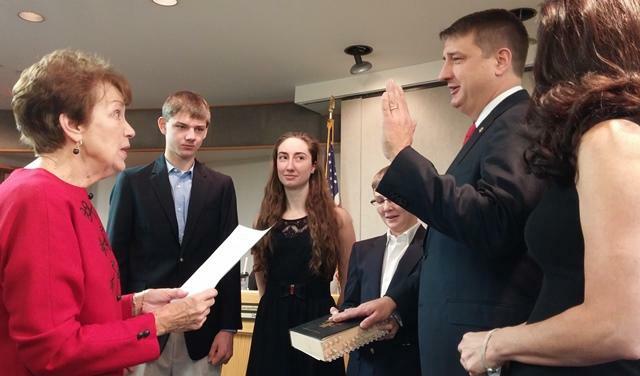 Commissioner Chris Monzel asked if a sunset clause could be inserted in the measure. 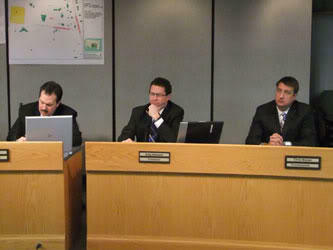 Commissioner Todd Portune is withholding comment until he has a chance to review the final proposal. If approved, it would be part of the general fund budget which commissioners hope to pass by December 9. 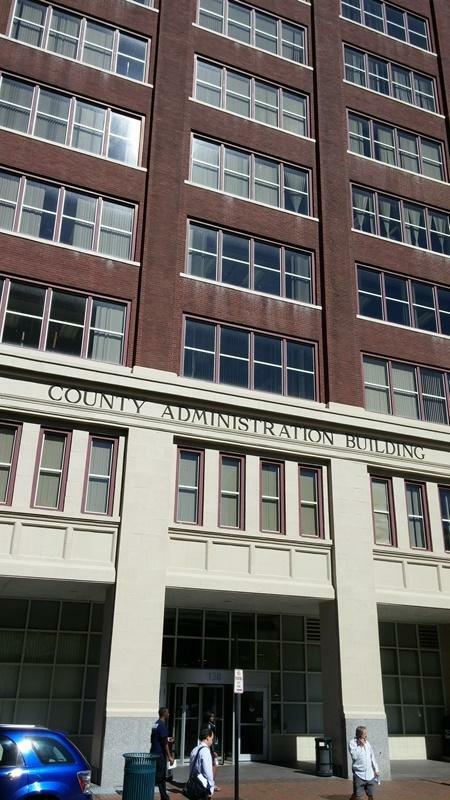 Hamilton County Commissioners have approved a slight increase in the property tax rebate (PTR) for next year, but they still aren't funding it in full.